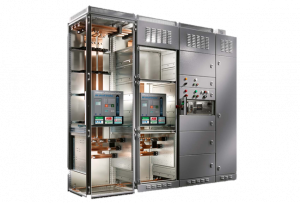 Elsta is a certified manufacturer of modern low voltage switchgears on licenses from Siemens, ABB and Rittal. 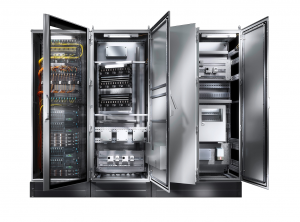 The offer includes a full range of services such as design, device development, integration with existing infrastructure and commissioning. 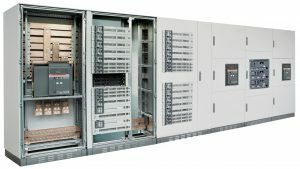 High performance low voltage switchgear for rated current up to 6300 A on Siemens license. 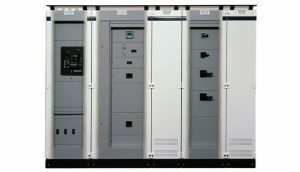 High performance low voltage switchgear for rated current up to 4000 A. 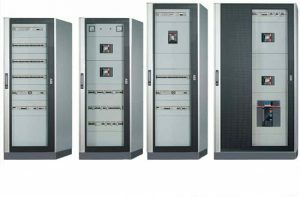 Modern low voltage switchgear for rated current 6300 A.
Modular installation system for low voltage equipment up to rated current from 1000 A to 3200 A.
Enclosure system for low voltage switchgears for rated current up to 5500 A on Rittal license. 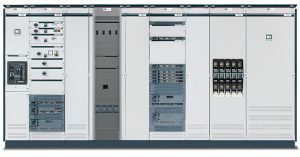 Universal cabinet system for use on demanding industrial facilities on Rittal license.